ACT public schools are non-selective. 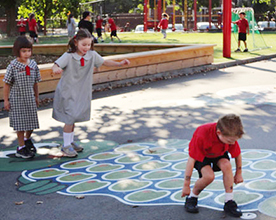 Each ACT public school gives priority to enrolment of children living in its Priority Enrolment Area (PEA). If a school has capacity after accepting students from its PEA, it may offer enrolment to students who live outside the PEA.Link to questions on Priority Enrolment Areas.